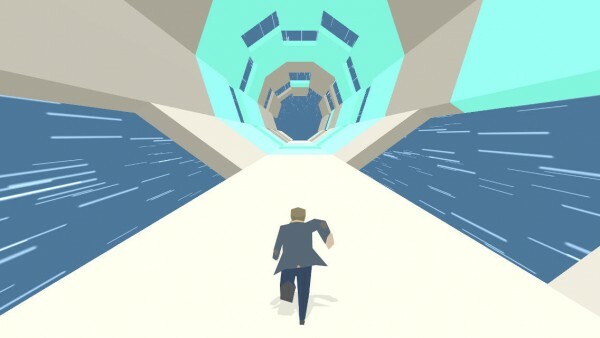 Boson X ($1.99) by Ian MacLarty is a refreshing new spin on the endless runner genre, kind of like Giant Boulder of Death. If you enjoy these games, but are looking for something a bit more intense and challenging, then Boson X is right up your alley. 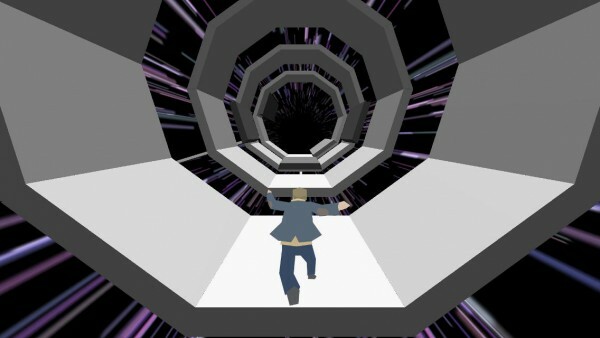 While I love endless runner games, they are, for the most part, the same. Whether they are side-scrolling or over-the-shoulder perspectives, the end goal is the same and there is little variation from most. 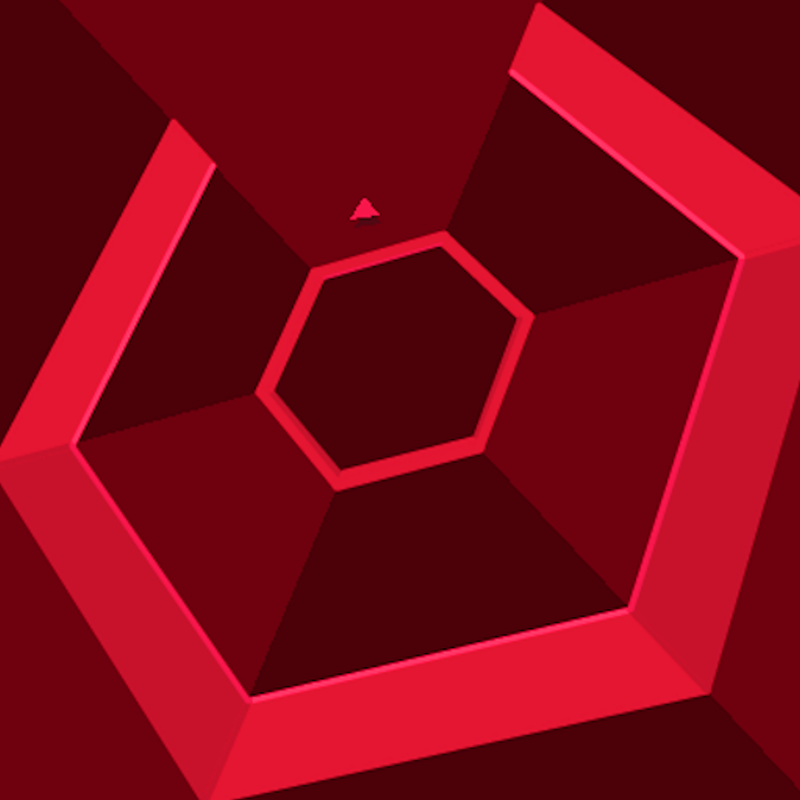 I will still pick these games up just to kill some time on my iPhone when necessary, but they just don’t have the same hold on me like they once did, such as when Canabalt first came out. 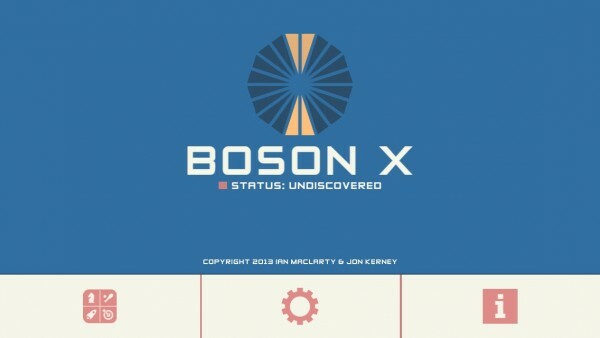 However, even with this in mind, I stumbled upon Boson X while I was perusing through the App Store for new apps, and I was intrigued, thanks to the blocky, yet smooth, graphics and the flattened, detail-rich icon. 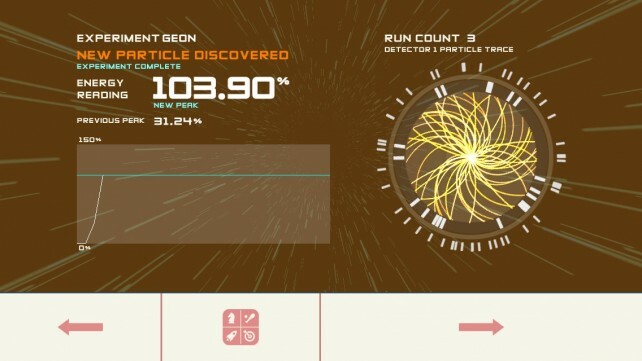 Boson X features a pretty basic storyline — you play as a science professor, who is in search of new particles that have yet to be discovered, including the very rare and elusive Boson X. 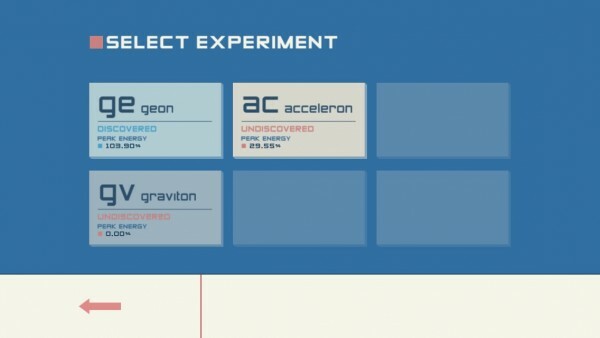 In order to find these particles, you must jump into a giant particle accelerator to run, jump, and collide your way to finding these brand new particles. The game consists of six different stages (or “experiments,” if you will), but you have to unlock the rest by completing and discovering the previous particles. In order to complete these particles, you need to reach the end of the stage without dying, which is actually easier said than done. 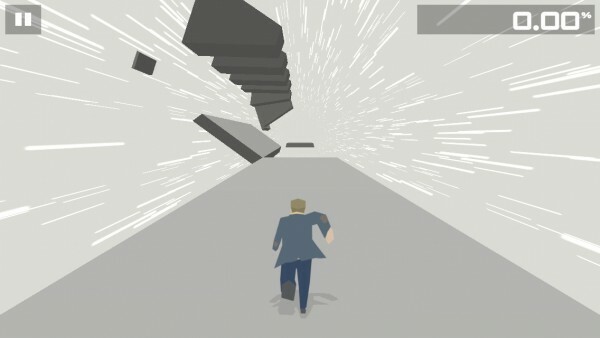 As you make your way through the accelerator, you’ll discover that this is a brand new world where floors and ceilings are non-existent. 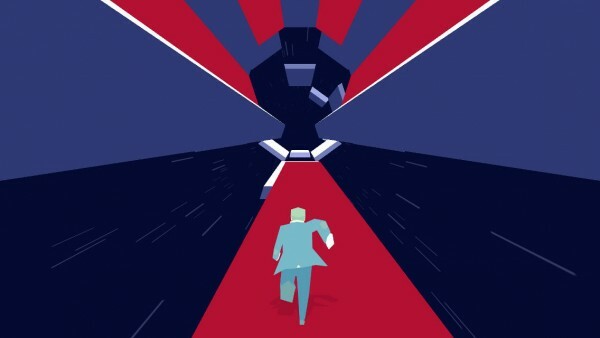 The professor will automatically be running, but it is your job to help him safely make his way to the end by running from Planck to Planck and jumping over gaps. Otherwise, he’ll fall to his death and become nothing but particles himself, and we don’t want that. To move left and right, just tap on the appropriate side of the screen. To jump longer distances, simply tap-and-hold in the direction you want to go. 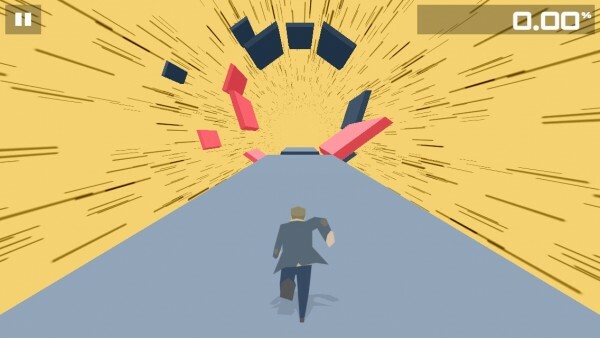 If you are going straight, and want to jump over a gap, tap-and-hold on both sides of the screen at once. 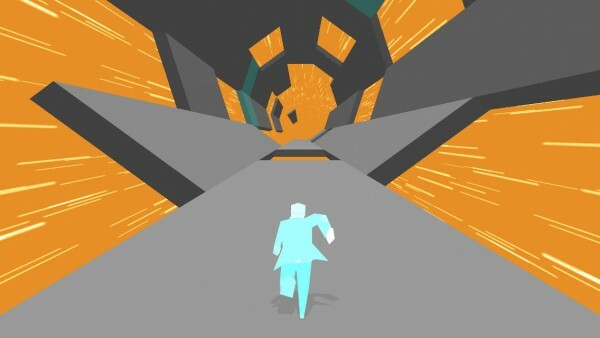 As you run, you will find that some Plancks will have glowing blue sections on the floor. 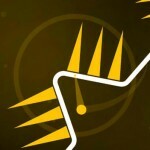 If you run over these, you gain energy, allowing the professor to run faster. However, you’ll need to be careful, as you don’t want to end up going so fast that you can’t react in time to upcoming gaps. There are also red sections that will slow you down, so watch out for those. I found the twitchy gameplay to be quite challenging and intense, as it is definitely a test of your skills and reflexes. In order to survive, you’ll have to think fast on your feet. 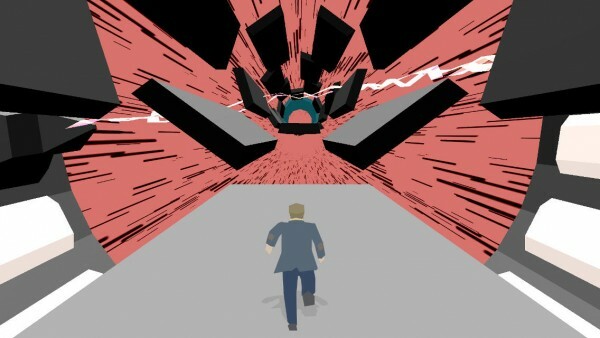 The blocky visuals are fantastic looking, and the rotating accelerator even reminds me a bit of Super Hexagon. 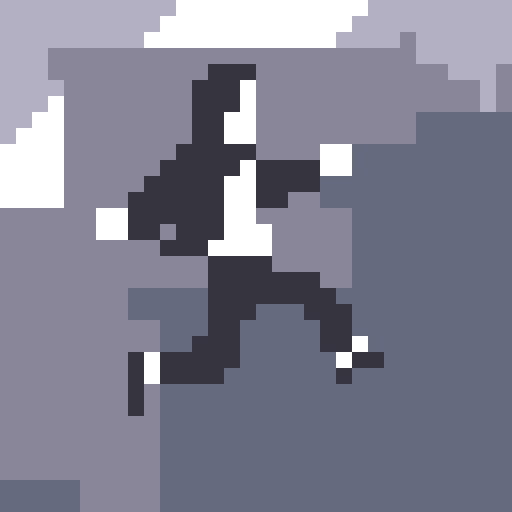 There’s even a quirky soundtrack to go along with the game, which I rather enjoyed. 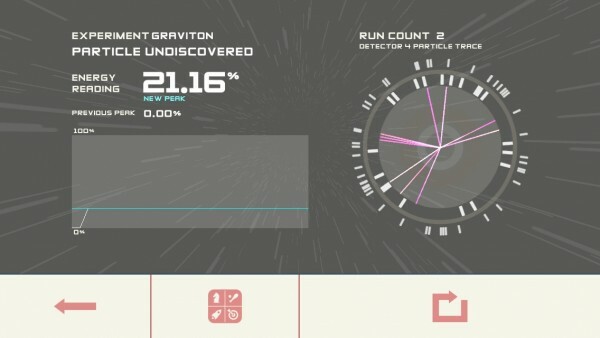 There are no power-ups, upgrades, or anything like that in Boson X, so you don’t need to worry about in-app purchases. 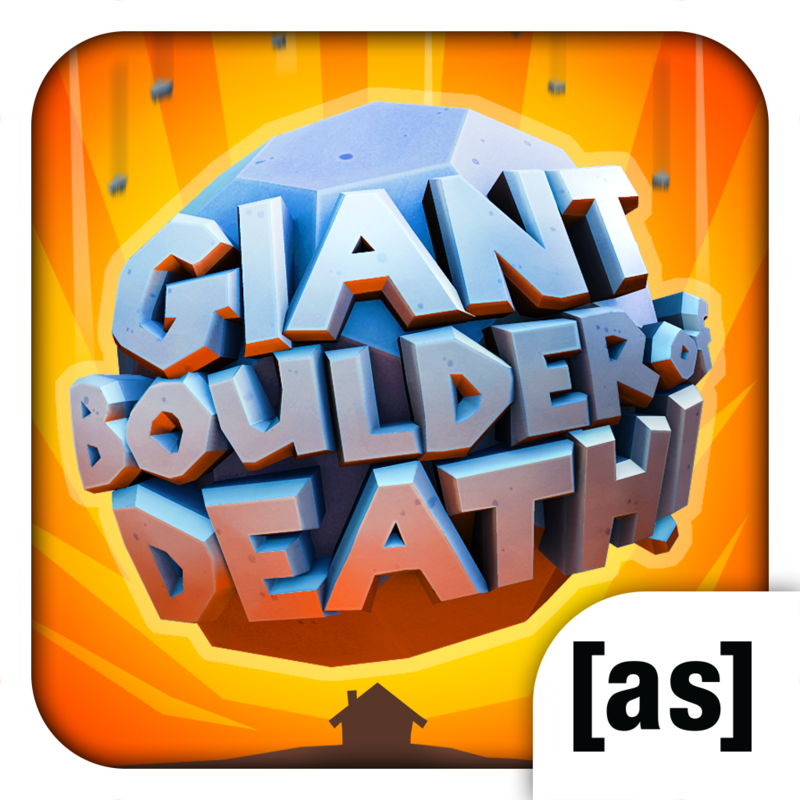 This is a buy-once-and-get-what-you-paid-for game, which is quite nice to see in the sea of freemium titles in the App Store. If you’re competitive, there is full Game Center integration for both leaderboards and achievements as well. 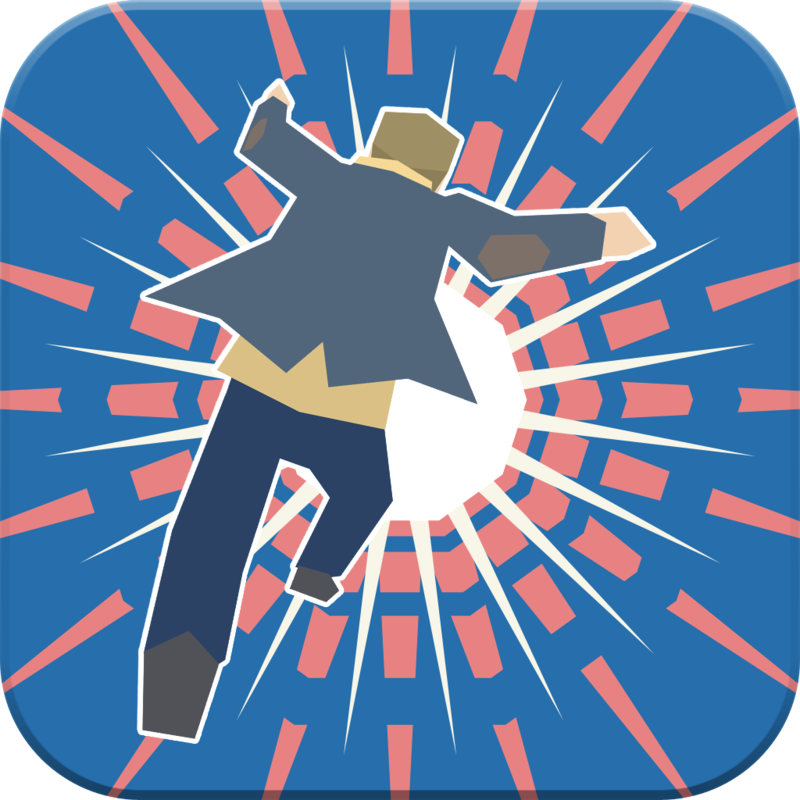 Boson X is quite a delightful little gem in the App Store, and if you are a fan of either endless running or twitchy reflex games, then this is one you need to check out for yourself. Get it in the App Store as a universal download for only $1.99. 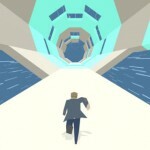 Can You Seek Out The Elusive Boson X In This Rotational Runner?